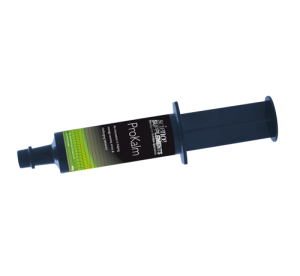 Conditions Quality without compromise We are a UFAS and NOPS accredited company and manufacture our products in our fully approved and certified facility. 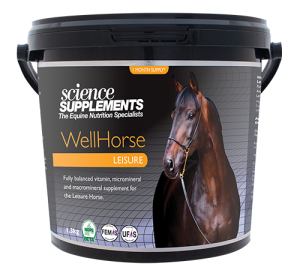 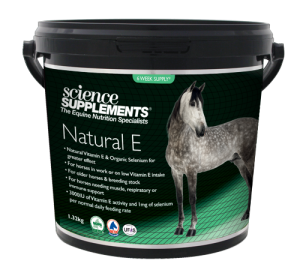 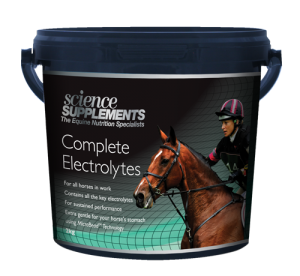 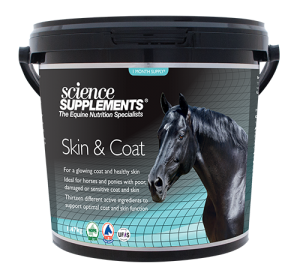 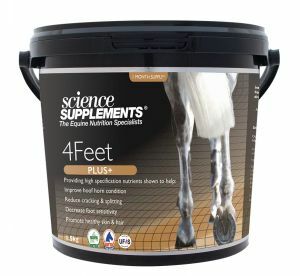 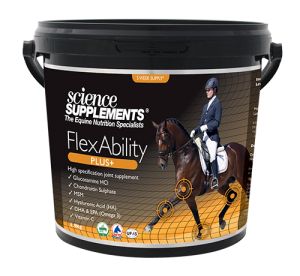 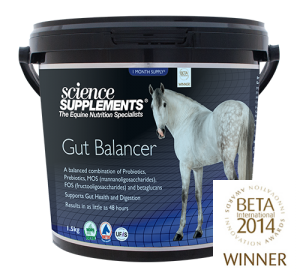 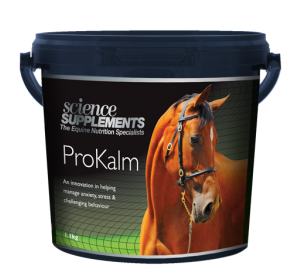 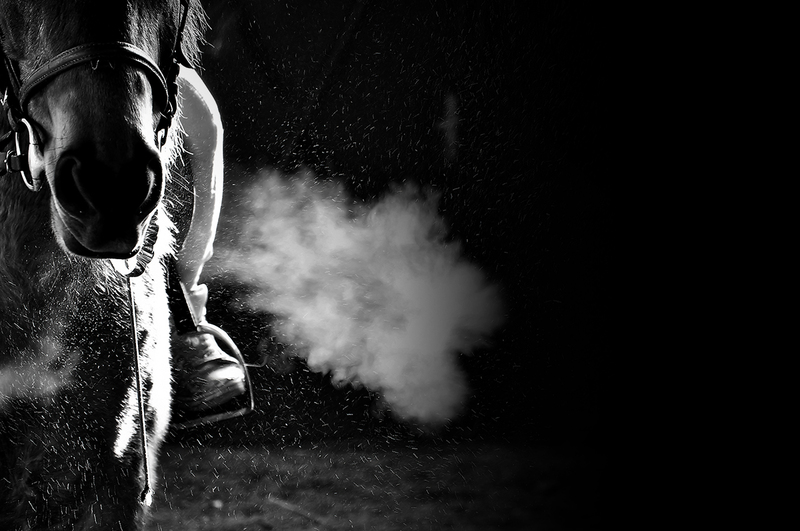 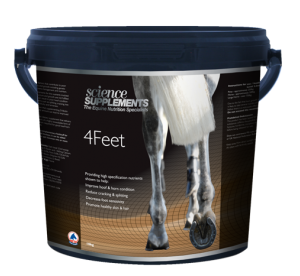 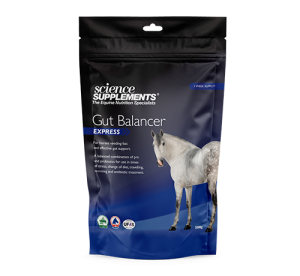 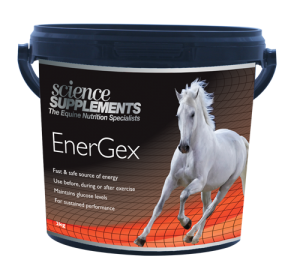 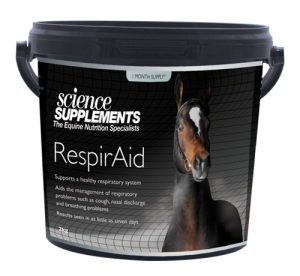 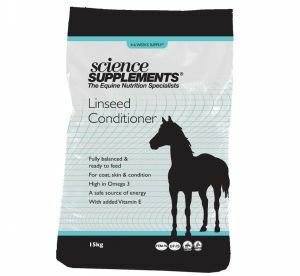 We have a variety of supplements to support your horses' health from joint supplements, award winning gut, digestion & stomach supplements to feed and forage balancers. 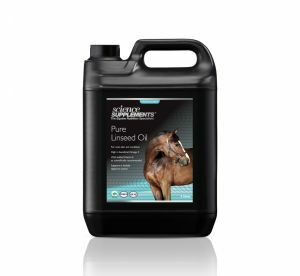 Please take time to look at the range of products we manufacture in our fully approved UFAS and NOPS production facility. 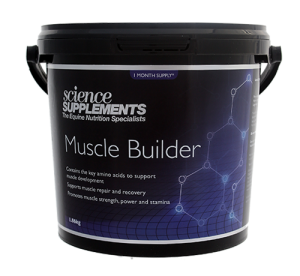 We are the only supplement manufacturer with published, scientific studies and we guarantee the highest quality of products. 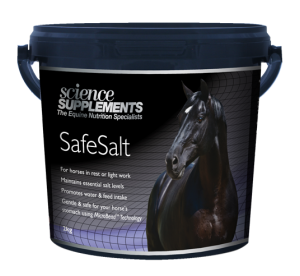 We are independently rated as "Excellent" with 5 Stars by TrustPilot and all our products are safe and legal to use in competition. 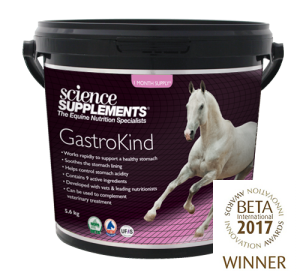 If you would like more information or detail about supplements to help specific conditions, then below is a range of helpful guidance written by our team of Veterinary Surgeons, Physiologists and Nutritionists.